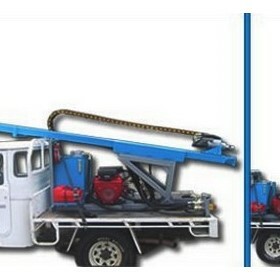 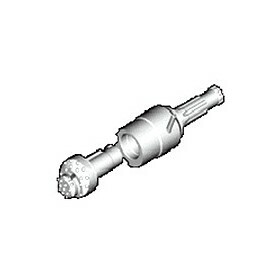 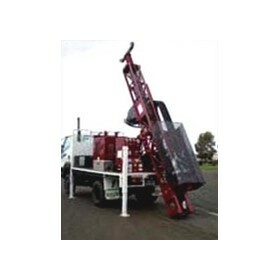 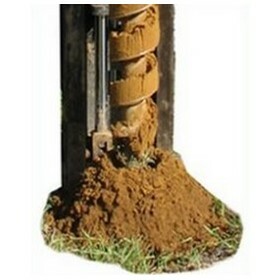 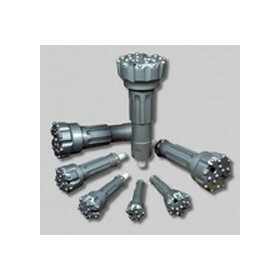 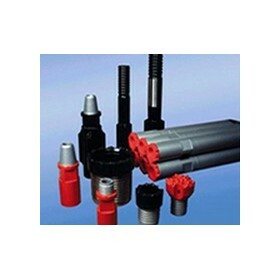 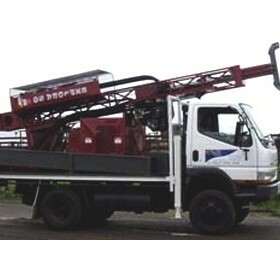 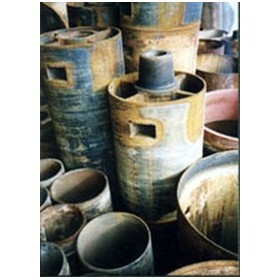 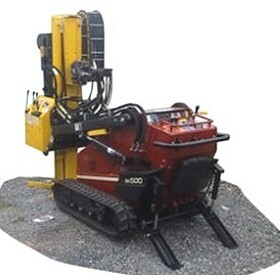 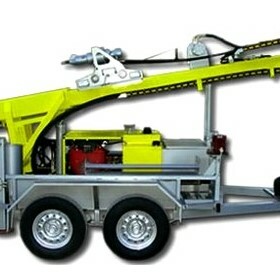 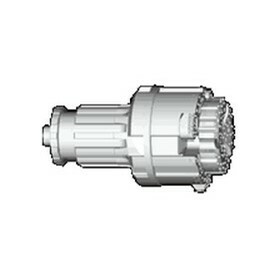 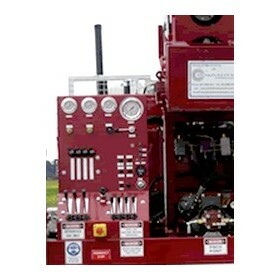 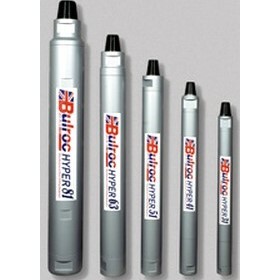 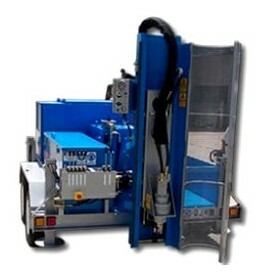 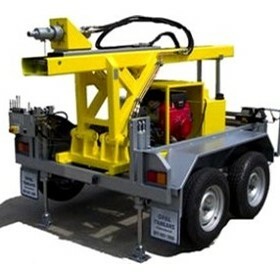 Innovative Hydraulics are manufacturers of custom designed geotechnical drilling and sampling rigs. 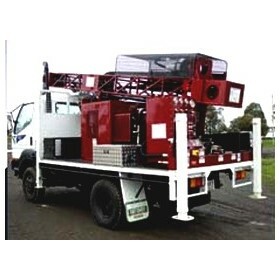 We custom design and build rigs to suit your specific requirements. 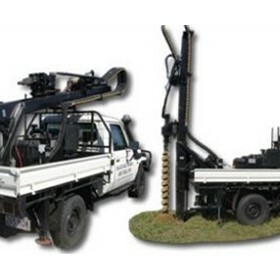 With a list of options designed to save time & increase efficiency in the field, Innovative Hydraulic Rigs will meet the demands of soil investigation head on.